Chef Katie offers personal chef services through a foundation of whole foods for anything from daily customized meals and snacks as well as catering. I specialize in tailoring your diet for weight loss, keto, paleo, diabetes, gluten free, heart healthy, or other health goals. I can come into your home and show you how to cook for yourself, or stock your freezer, fridge, and pantry with food tailored for your ideal lifestyle. One Day Clean Eating Tutorial – Starting with a consultation to determine your likes, dislikes, sensitivities, and goals, Chef Katie will tailor a weekly plan for eating clean. She will come to your house, and teach you how to set yourself up for the week, and prepare healthy meals and snacks for success. Ultimate Clean Eating Program – This program is tailored to kick start you for optimum health. Starting with a consultation to determine your likes, dislikes, sensitivities. and goals, Chef Katie will plan, shop, prepare, and portion your meals for breakfast, lunch, dinner, and snacks. You will know exactly what to eat, every three hours. Choose a Three Week or Six Week plan to meet your weight loss and clean eating goals. Chef Katie by the Hour– Don’t want to cook, but would love to have a stocked freezer, fridge, and pantry with delicious, healthy, clean foods tailored for your diet-specific needs? 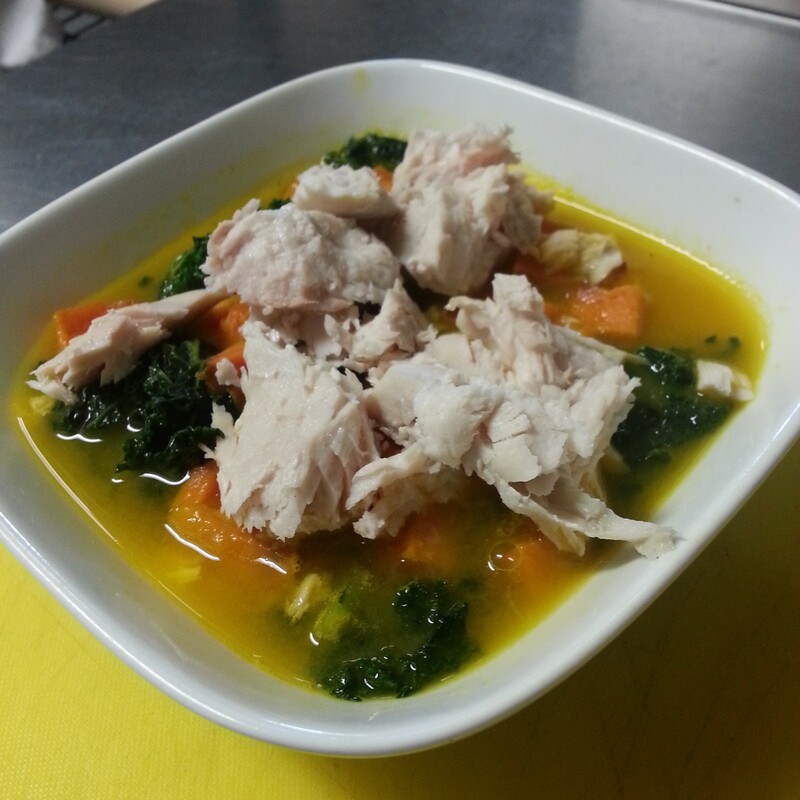 Chef Katie can stock your fridge and freezer tailored for your dietary needs. Clean Eating Classes – The class will feature three dishes healthy dish. 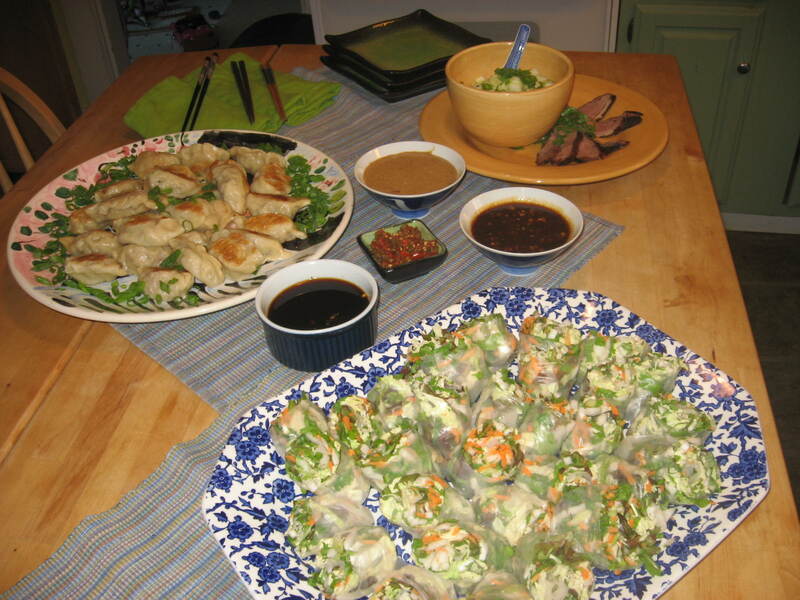 Chef Katie will shop, come to your house, and demonstrate cooking the dish for you and your friends. Features will include cooking techniques, tips, and tricks for cooking clean. Following the demonstration, you and your friends can enjoy the meal together, and have a recipe to take home. The classes can be tailored for friends, family, and kids. Chef Katie Clean and Healthy Family Meals – Chef Katie offerings delivered to your door. The email goes out Wednesday, you order what you want by the end of Thursday, and delivery is on Sunday. Send an email to chefkatiecooks@gmail.com to get on the list. If you live in the Asheville area and are ready to enhance the way you eat and feel, I can be reached by phone (828)707-3166 or by email: chefkatiecooks@gmail.com.